Online slots and table games provider Habanero has agreed a deal with Philippines based live-dealer platform Oriental Game. The deal will see Habanero make its full catalogue of slots, table games and video poker titles available to the supplier, whose operator partners work in the market. 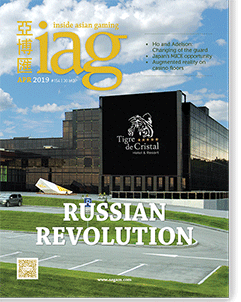 “Asia is an important market for us and this partnership with Oriental Game marks a big step in our growth in the region,” said Daniel Long, Chief Commercial Officer at Habanero. 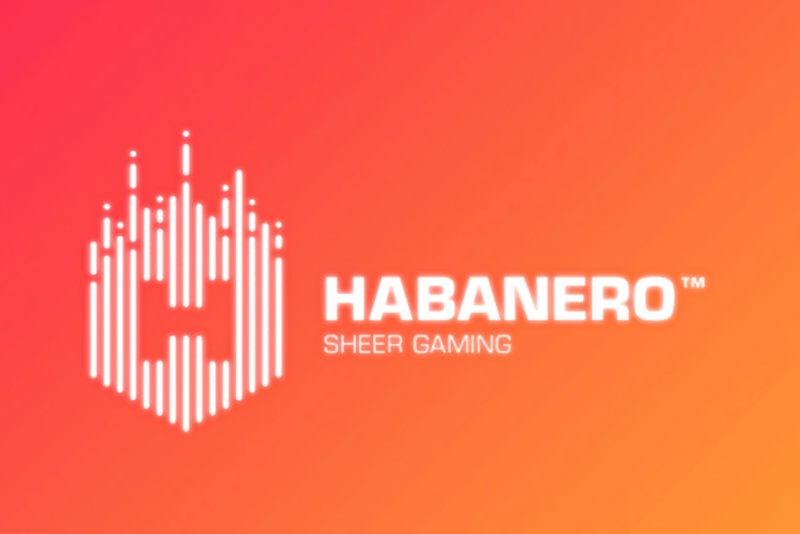 David Chua, Operation Director at Oriental Game, added, “Habanero boasts some of the best games in the industry and we are really excited to have formed a partnership with them.